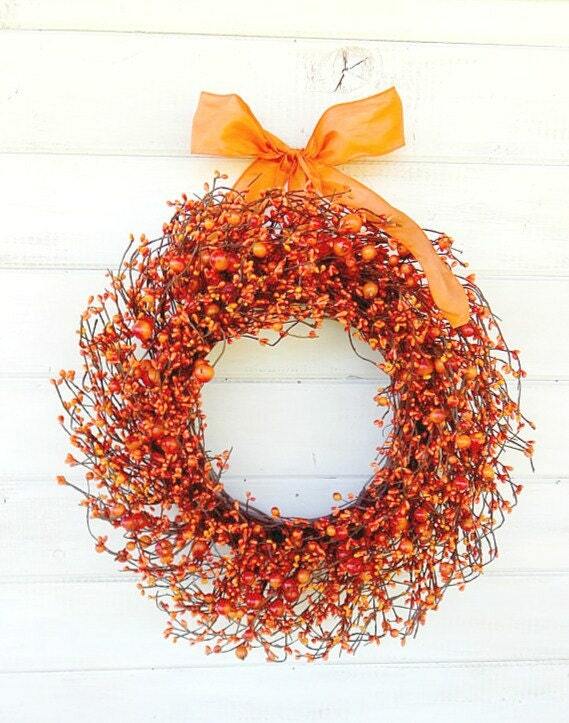 A Beautiful Orange Berry Wreath!! This Unique Scented Grapevine Wreath is full of Large and Small Orange Berries and your choice of my scented oils. 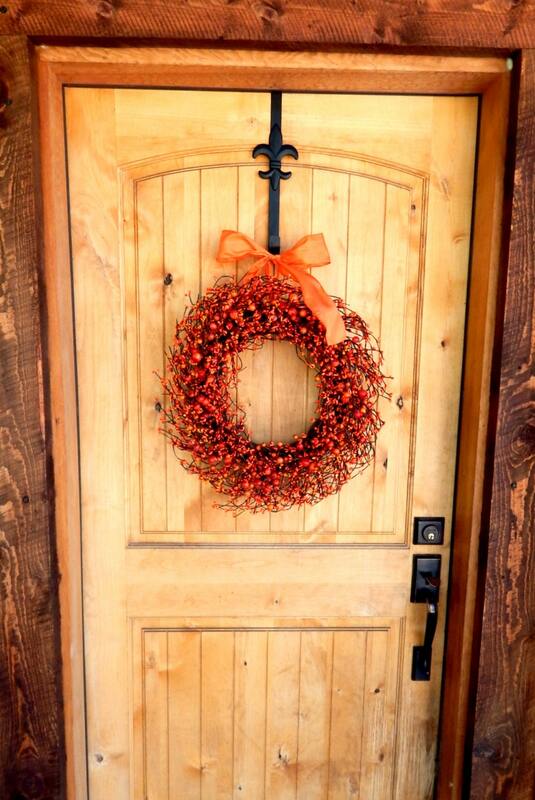 This wreath will work in any décor...Primitive, Rustic, Woodland, Cottage or Country Chic.